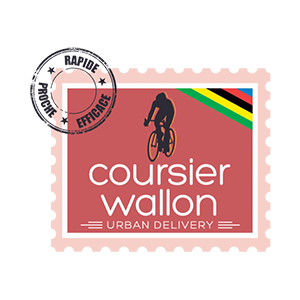 The Belgian Cycle Logistics Federation (BCLF) is a non-profit organization aiming to catalyse the usage of bikes and cargo bikes in urban logistics. In 2017, together, the Belgian cycle logistics carriers employed around 34 full time equivalents, transported 720 tons of goods and rode 360 000 kilometres. 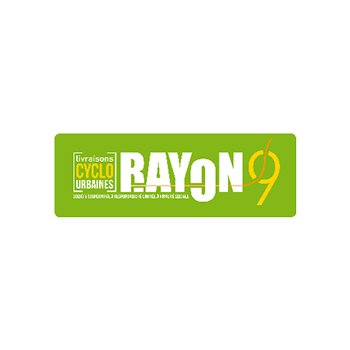 The BCLF relies on its network of members (Cargo Velo, Coursier Wallon, Dioxyde de Gambettes, Molenbike, RAYON9, ViaVelo) and partners to go further and open new perspectives. 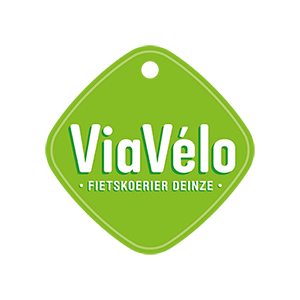 Concretely, we encourage innovative collaborative efforts with the goal to improve cycle logistics services and to provide more visibility and a representative voice to the Belgian sector. Together we can design and carry a common vision to provide competitive and high quality urban logistics services without compromising the environment and the liveability of our cities. Besides, the whole logistics sector needs new solutions for urban areas where regular vehicles cause and experiment more and more trouble. We will collaborate with other transportation operators to facilitate the integration of cycle logistics within larger logistics chains. On top of that, the network presents itself as a counter-foot to the casualization of the bike couriers jobs by promoting fair jobs and pricing. We are also part of broader efforts to demonstrate that bikes and cargo bikes are efficient and convenient solutions for the transport of goods and people within cities. As such, the BLCF also constitutes the Belgian branch of the European Cycle Logistics Federation. 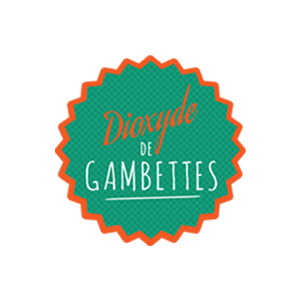 The 2018 incorporation of the federation has been allowed by Dioxyde de Gambettes (Brussels) which has incubated the project with the strong support of their colleagues of other cycle logistics operators: Cargo Velo (Ghent, Antwerp), Coursier Wallon (Mons, Namur), Molenbike (Brussels), RAYON9 (Liège), Via Vélo (Deinze). The regional public service of Brussels has provided a very useful financial support in order to launch this project. 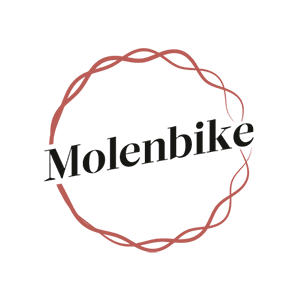 Discover more on this website or contact us at info@bclf.be.